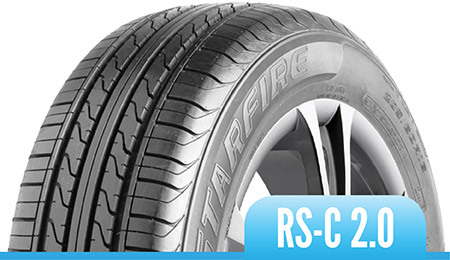 The RS-C 2.0 offers maximum comfort, minimum noise and good value, the tread compound and pattern features high wearing characteristics for excellent mileage. 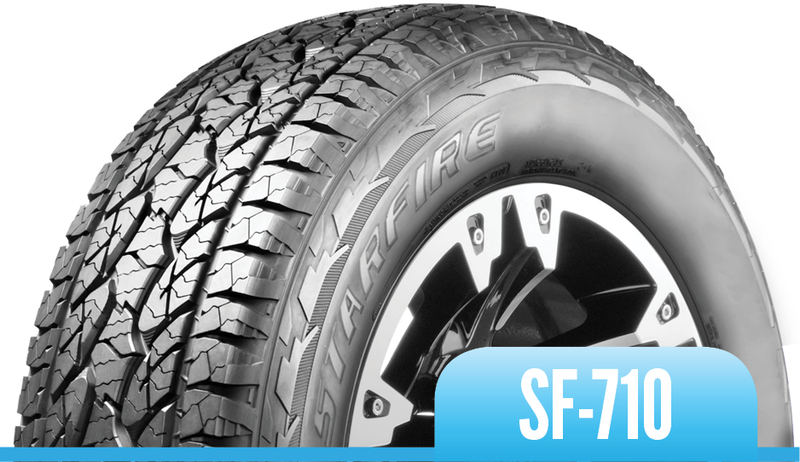 The SF-710 is a well-balanced All-Terrain SUV tyre featuring outstanding on and off road performance and increased overall tread life. 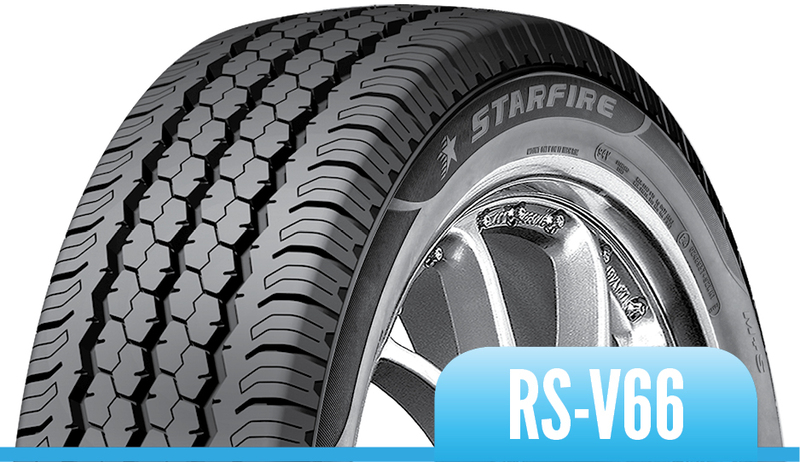 The RS-V66 is a high quality light truck tyre engineered to meet the needs of today’s commercial vehicles. 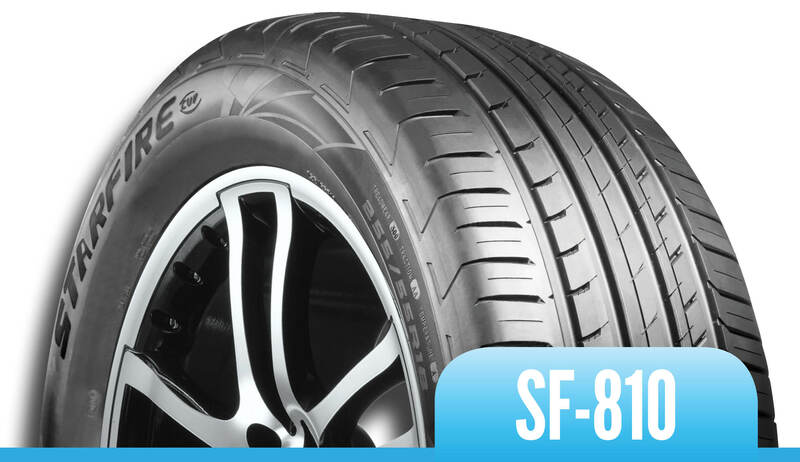 The SF-810 was developed specifically for highway SUV, high performance and premium vehicles. 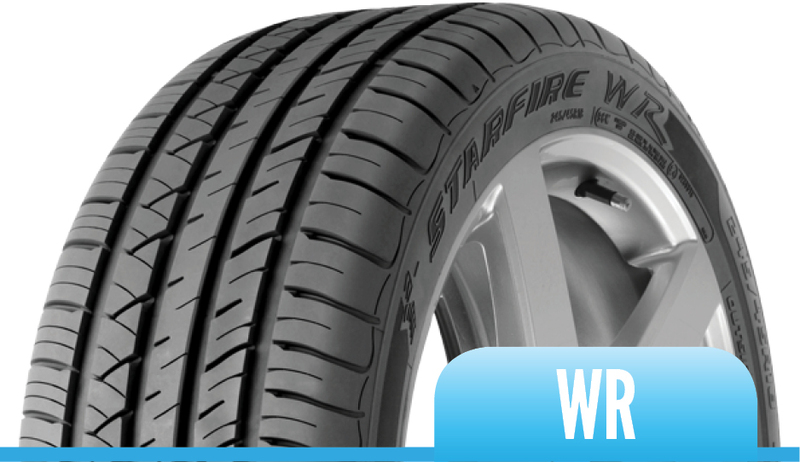 The asymmetric design provides maximum safety on wet roads and excellent driving performance and stability.